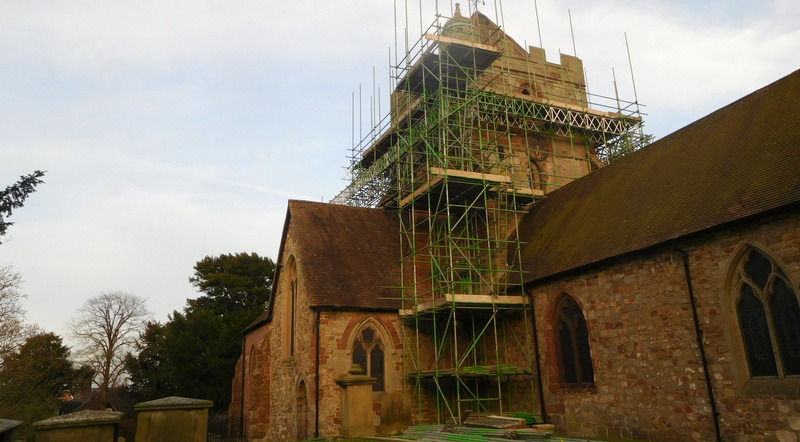 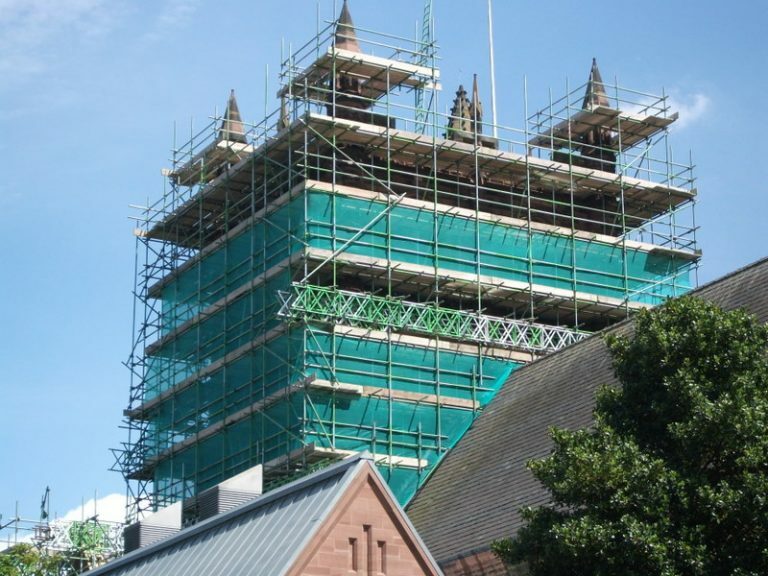 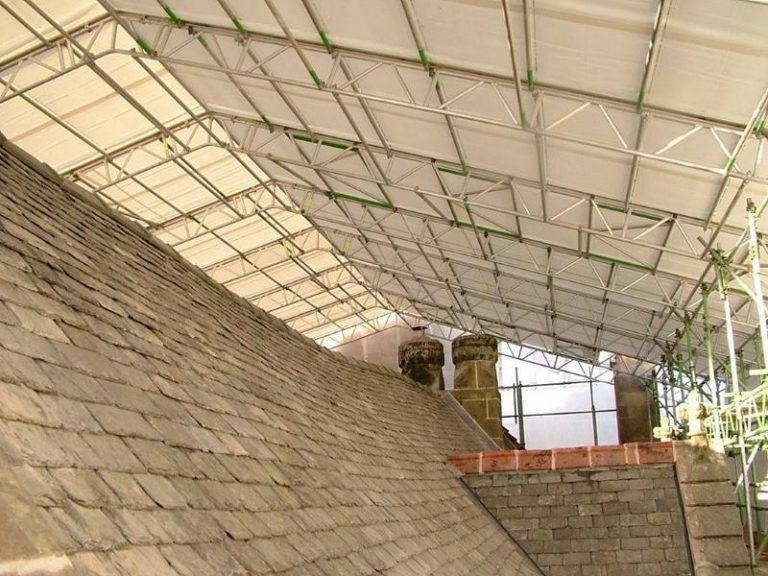 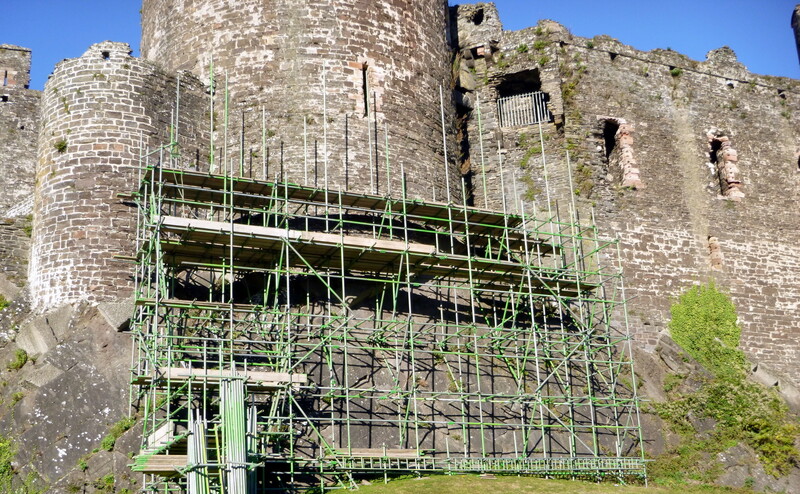 North Shropshire Scaffolding Ltd have over 40 years experience within the scaffold industry covering Oswesty, Shropshire, Cheshire, Herefordshire, West Midlands and Wales. 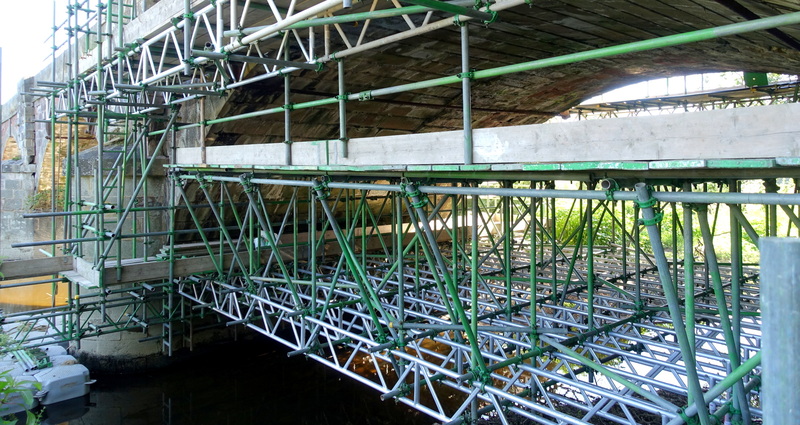 Working on both domestic and commercial sectors, we value all our clients and adopt a partnering approach to achieve repeat business and ensure that a mutually beneficial and long term relationship is maintained. 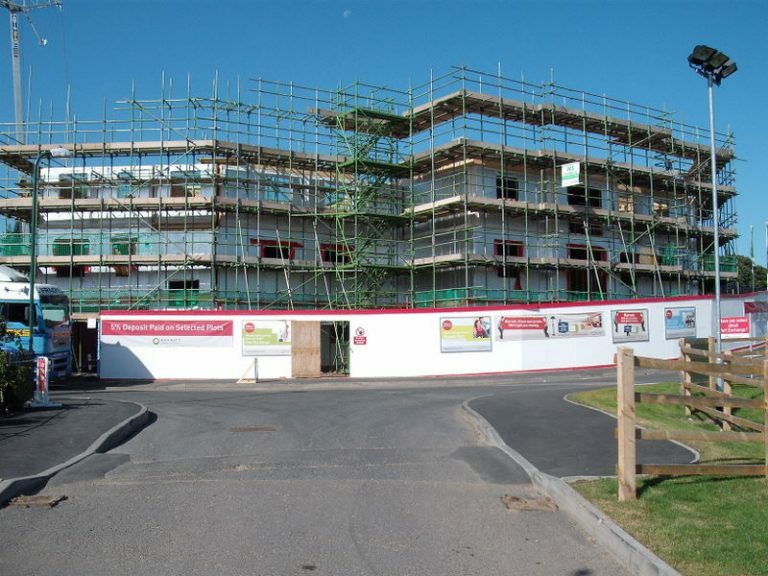 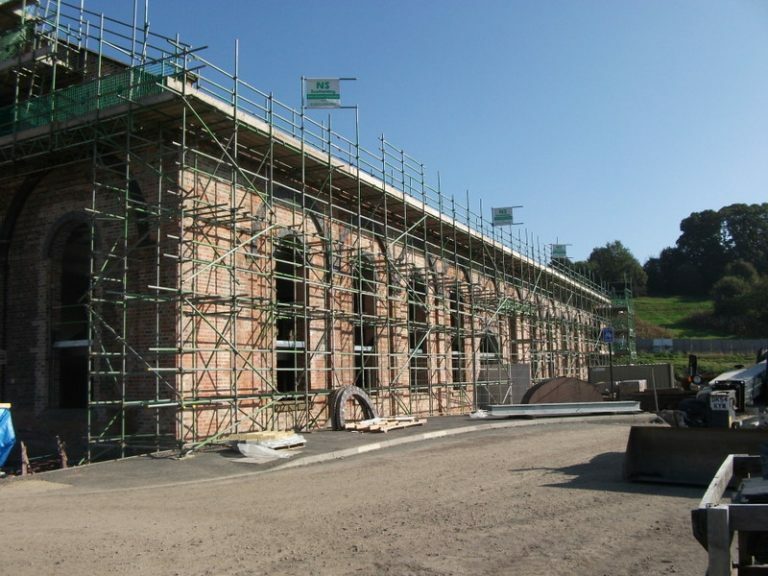 NSS will meet all your scaffold requirements from planning, design through to supervised erection and handover. 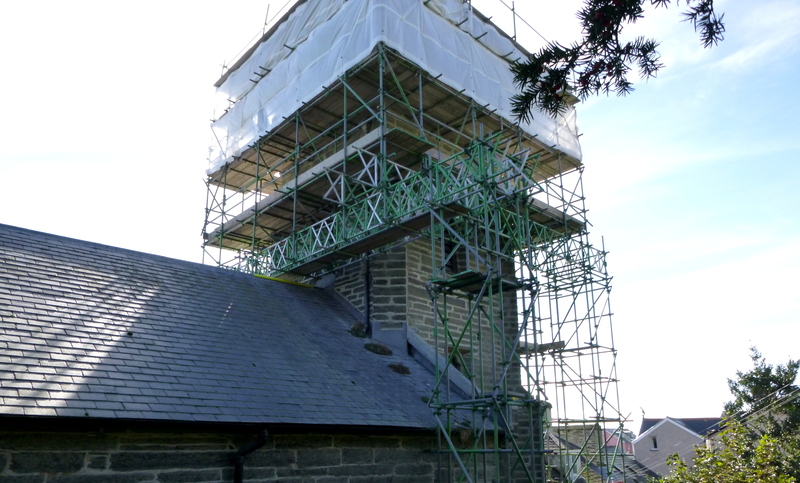 NSS has a proactive and thorough approach to health and safety. 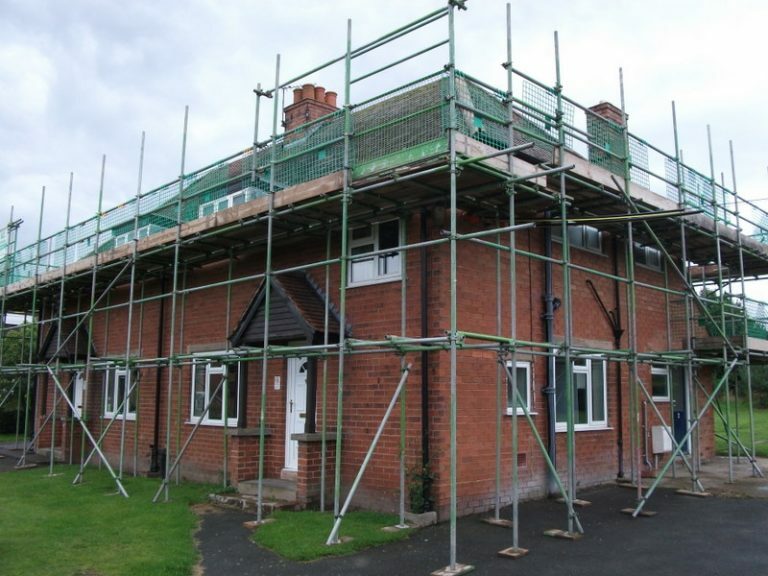 for all of your scaffolding needs.